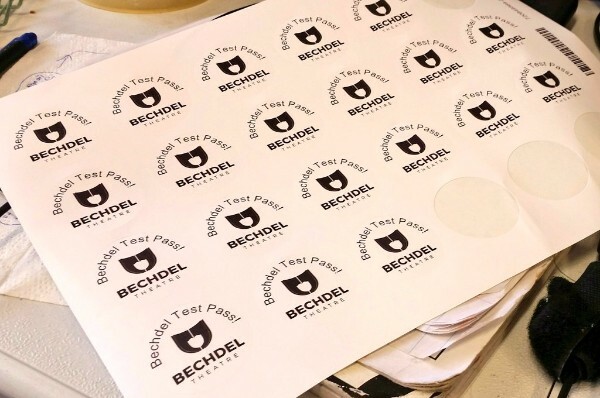 - Pay all artists involved in the Bechdel Testing Life project. 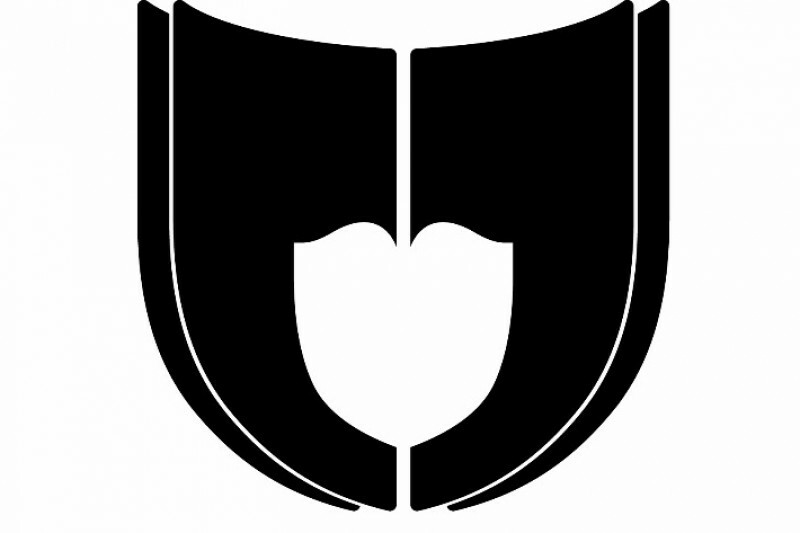 - A second microphone for podcast interviews. 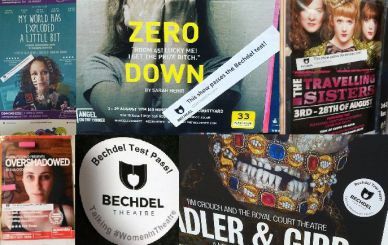 - Stickers to take to Edinburgh Fringe, highlighting shows that pass the Bechdel Test . We'll also use these stickers to mark scripts in the Mono Box collection that pass the Bechdel Test. - Every donation received will help us reach the annual income needed to become a registered charity . 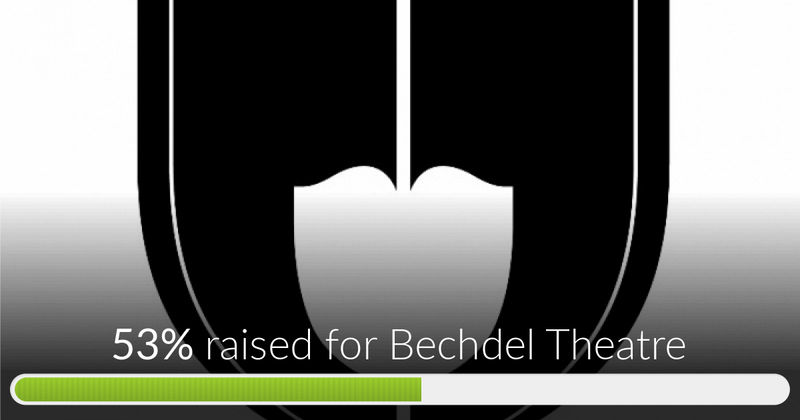 Bechdel Theatre has reached 53% of its goal. Thanks to everyone who has donated. You're all heroes! We're almost at £2000! What an incredible surge of last minute donations! Thank you all for your wonderful generosity. 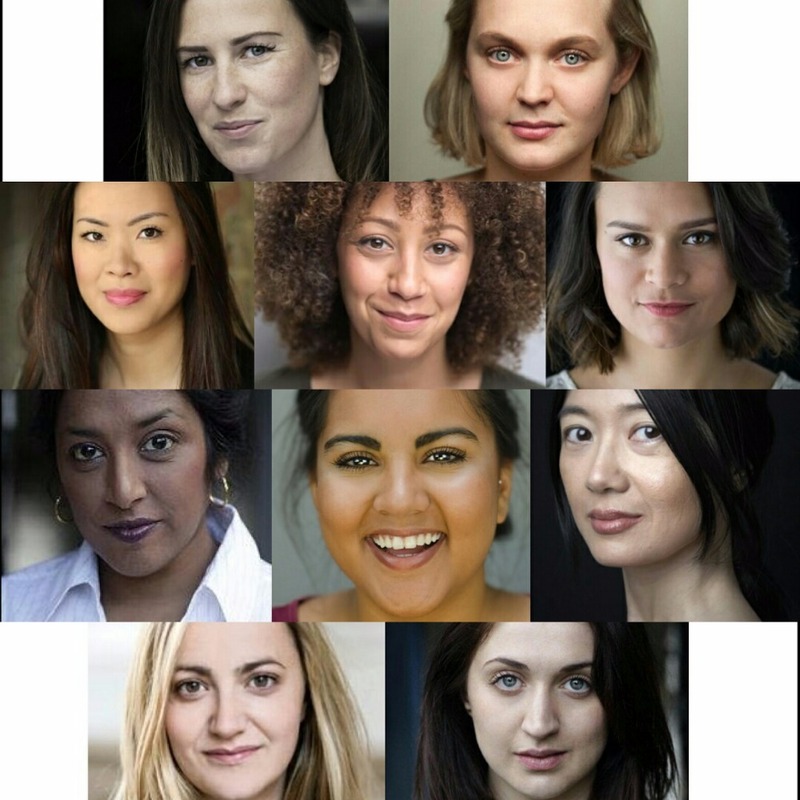 Please share this page on social media if you haven't already so that we can make that last push towards our final total, and get our artists paid before we get onto spreading the Bechdel word at Edinburgh Fringe. 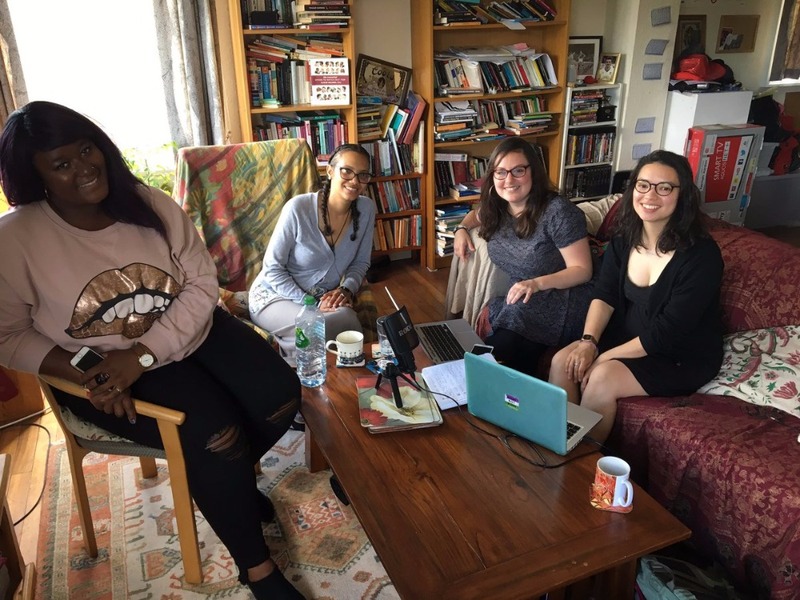 We have until Friday to raise enough pay the whole Bechdel Testing Life team before we can even think about heading up to Edinburgh with our podcast and stickers to champion the work of women at the Fringe. The next few days are crucial, so please take a moment to share our campaign if you haven't already, and encourage people to donate even if it's the price of a coffee, a beer, or £1, every pound really makes a difference! We did it! 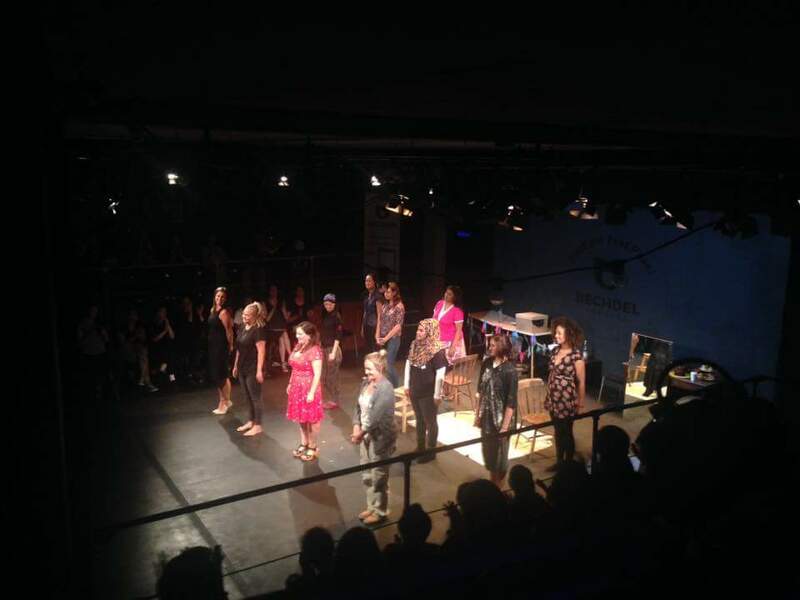 Our show at The Bunker was a massive success, and played to a full house last night. 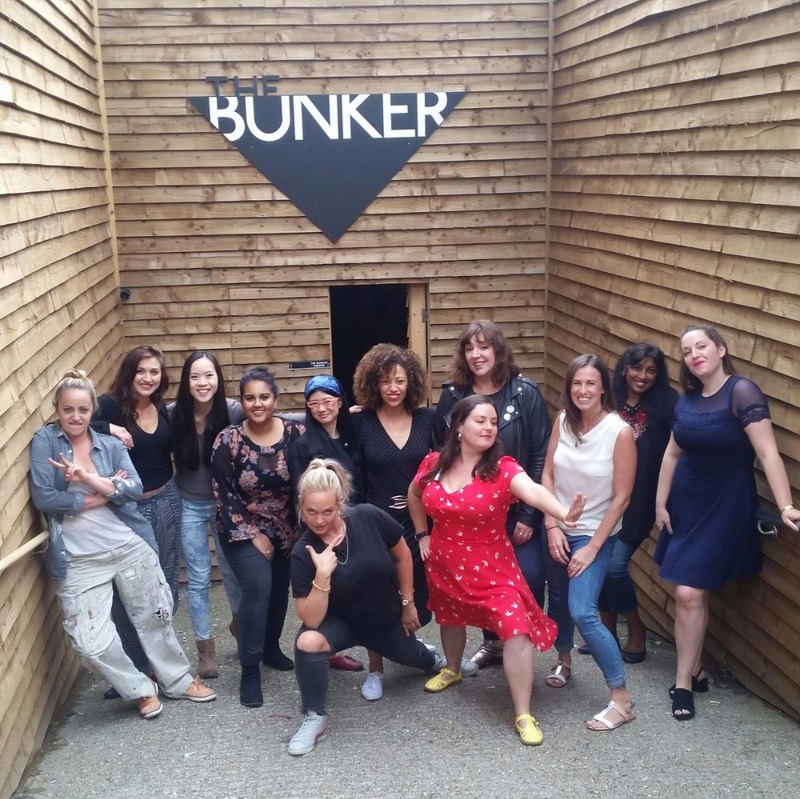 Thanks to everyone who has donated so far - we need more supporters like you in order to pay fair wages to the entire team who created this magnificent show. Please share our funding page far and wide.